SKU: KC011_1. Category: Shop, Trees. Tags: Birdcages, Birds, Trees. 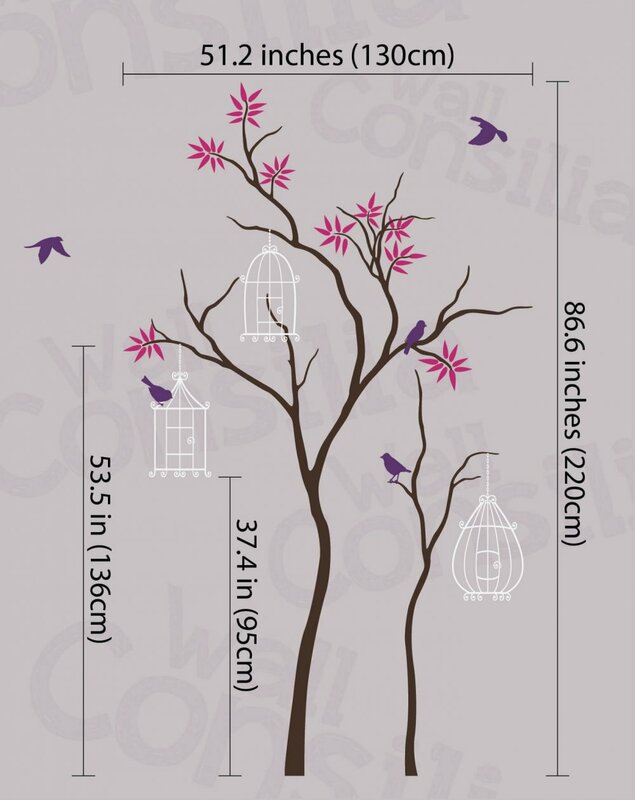 Stunning addition to baby room walls, this brown tree with pink leaves, cute birds with birdcages will make your nursery the most cute room in the house.